The first half-hour of the broadcast celebrates the new edition of The Delmarva Review (Vol. 8). Harold O. Wilson’s guests are Wilson Wyatt, executive editor of the Review, poet Wendy Mitman Clark, fiction writer Jamie Brown and nonfiction editor of the review George Merrill. Wendy Clark reads two of her published poems, "The Kiss" and "Gravity." Jamie Brown reads excerpts from his short story "Thorns." Nonfiction editor George Merrill highlights passages from the Review's personal essays showing the importance of connecting to the feelings of readers. The second half of the Writer's Edition gives aspiring authors information on the latest Publish-On-Demand (POD) printing technology that has transformed the publishing industry and empowered writers. 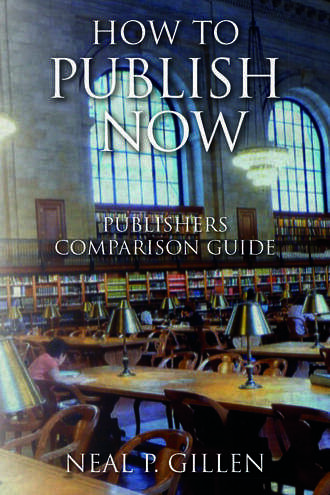 Guest Neal Gillen gives publishing tips from his new book "How To Publish Now.” Other guests include Wilson Wyatt, Bill Gourgey, managing editor of The Delmarva Review. All provide factual information for writers who want to publish.